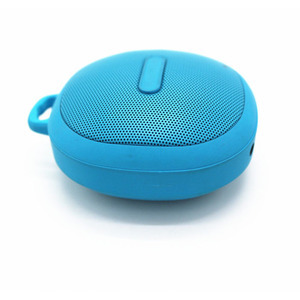 Q4: I just want to buy one outdoor bluetooth speaker, is that OK9 plastic speaker enclosure A4: Of course, our Minimum Order Quantity is 1 piece. 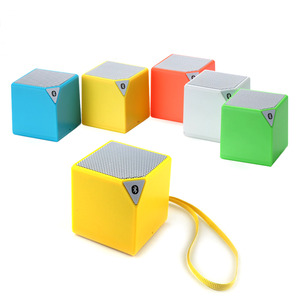 Q7: What is the Warranty for your outdoor bluetooth speaker9 plastic speaker enclosure A7: 12 monthes warranty. 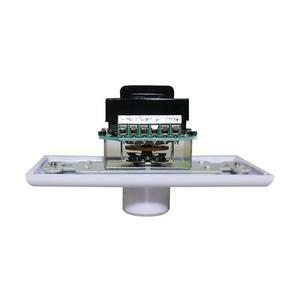 Q8: Do you provide OEM/ODM service9 plastic speaker enclosure A8: YES, we provide OEM and ODM services. Every year we will invest a lot money on developing new products which can be exclusive sales to our customers. We will be very happy to glow up together with our customers. 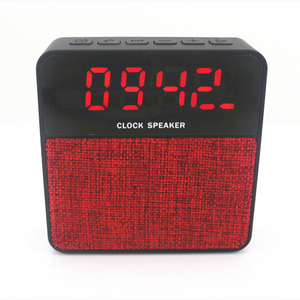 We understand all the electronic products can not be 100% perfect, in case defective, we give our customer efficient responding and solutions. 8 Inch To 18 Inch Empty Plastic Speaker Cabinet PMT15-CAB A reference point on the scenario of 12" and 15" enclosures in polypropylene for sound reinforcement. 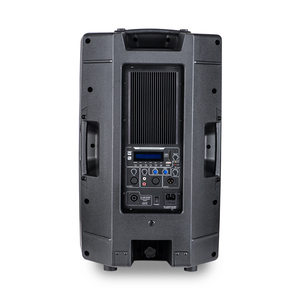 Ideal for live and sound reinforcement applications requiring ease of transport, they are also suited to fixed installations thanks to the cabinets' format and optional accessories. Our diverse product mix includes Speakers,DJ equipments, Mixing Consoles and Cables & Stands with associated accessories sold under our Accuracy Pro Audio&trade; brand. 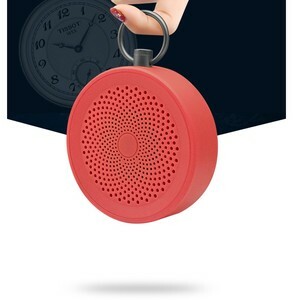 Alibaba.com offers 358 plastic speaker enclosure products. About 32% of these are speaker, 21% are electronic & instrument enclosures, and 7% are professional audio, video & lighting. 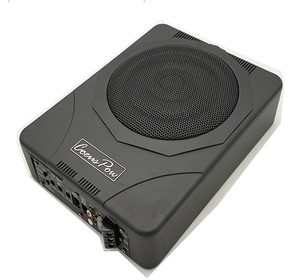 A wide variety of plastic speaker enclosure options are available to you, such as free samples. 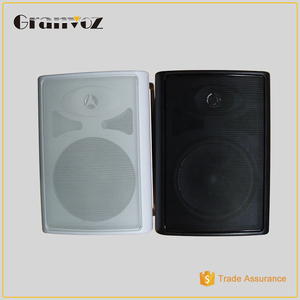 There are 358 plastic speaker enclosure suppliers, mainly located in Asia. 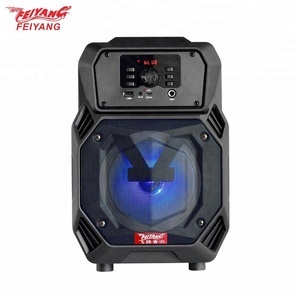 The top supplying country is China (Mainland), which supply 100% of plastic speaker enclosure respectively. 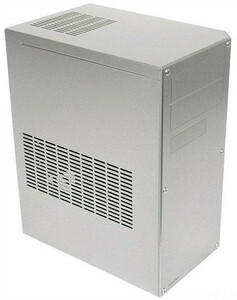 Plastic speaker enclosure products are most popular in North America, Western Europe, and South America. You can ensure product safety by selecting from certified suppliers, including 124 with ISO9001, 27 with Other, and 13 with ISO14001 certification.